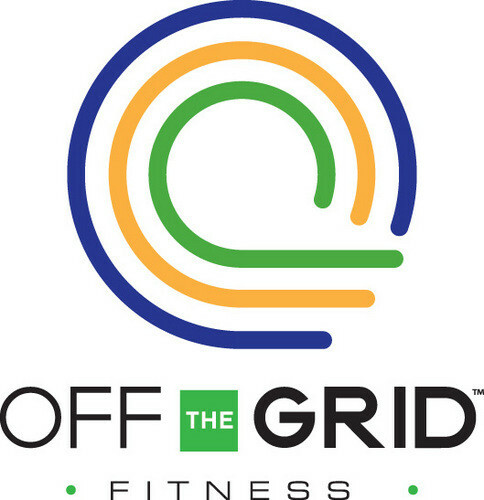 Start taking classes at Off the Grid Fitness and other studios! This Class is offered for clients who are new to TRX and are either getting back into shape or just working out again for the first time. All TRX Suspension classes require the use of the shoulder muscle. There are no upcoming “Beginner TRX” classes on this day. Great stretch, this was my first time doing trx and thought it went at a good pace. If you feel you will need the most help, I suggest being closest to the Eric. It helps if you need to be corrected often or prefer to watch the movement closely. Eric was a great instructor. Being that this was my first time taking a trx class and no familiar with the terms or exercises. He was very attentive and I will be taking this class again! Challenging and great for 1st timers or beginners. Eric was a great instructor! Good beginner class... I enjoy the Friday class a little better but I really needed the stretching on this day. Awesome class!! Extra people showed up but Eric dos great at improvising with a circuit workout! I'll be back! Youfit Health Clubs – Scottsdale - Greenway Rd.